Hoping to save her client’s career and reputation after a DUI and a team suspension, Cory’s agent sends him back to the small town where he grew up. Forced to coach the local youth baseball team and spend eight weeks in the only recovery program in town, Cory can’t wait to return to his old life as quickly as possible. 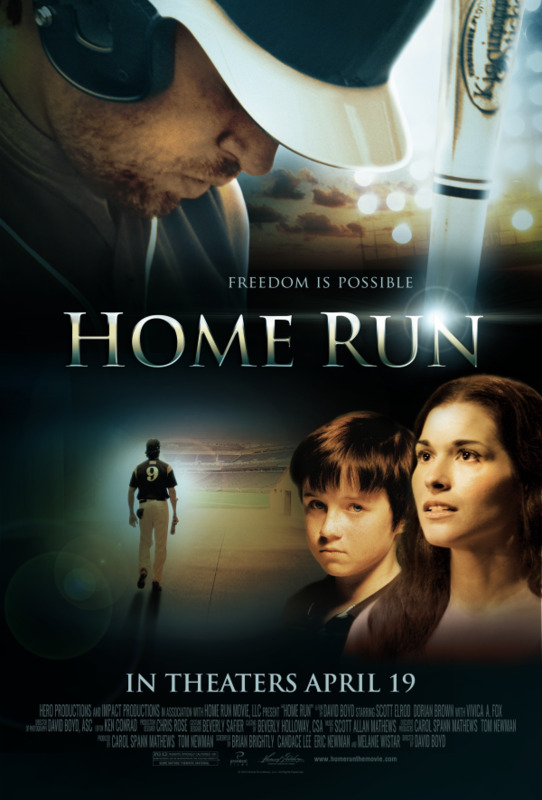 As his young players help him experience the joy of the game, Cory discovers his need to find freedom from his past and hope for his future...and win back the love he left behind. With this unexpected second chance, Cory finds himself on a powerful journey of transformation and redemption. To celebrate the opening of Home Run, we’re tweeting live with the Celebrate Recovery Pastor at Saddleback Church, Johnny Baker. 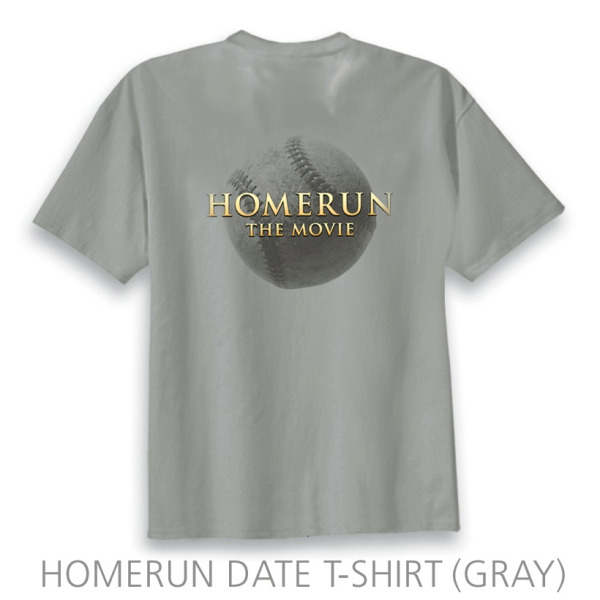 Tweet now with your questions using #HomeRunMovie or leave a comment on this post. Johnny Baker will also be answering questions live during tonight's Twitter Chat, but getting your question out there now increases the chances of having it answered. How: To participate, follow host @TheFatherFactor (in case host gets blocked during chat, follow @RyanSanders) and tweet using the hashtag. Who: Johnny Baker (@JohnnyCR), Celebrate Recovery Pastor at Saddleback Church will be live during the Chat to anwer questions and talk about the film and parenting. Please tweet questions using the hashtag provided throughout the day and/or place your questions in the comment section of this post. 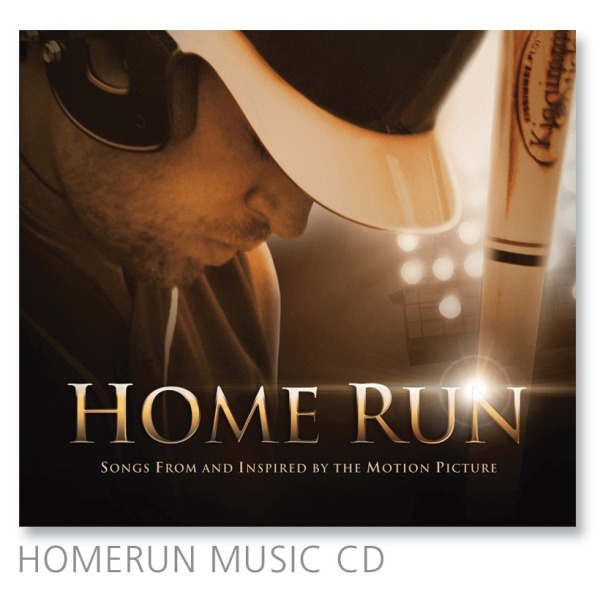 Get more details about Home Run and follow the film on Facebook, Twitter and YouTube. 4 (four) winners will receive a $25 theater gift card. 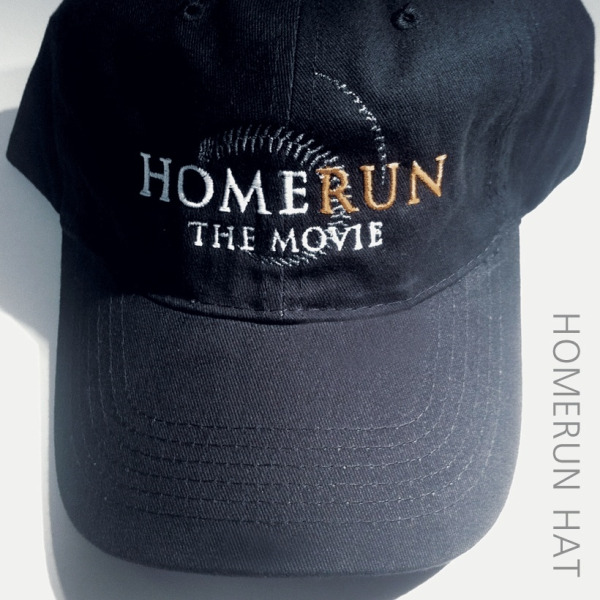 10 (ten) winners will receive Home Run swag complete with: cap, t-shirt, baseball card packs & official soundtrack cd from the film.